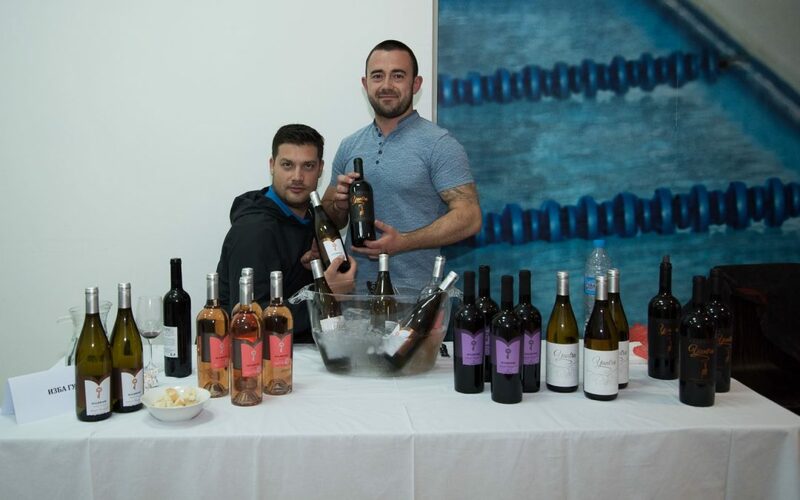 Our winery took part in the wine event organized as part of Veliko Tarnovo’s special day celebrations. Thank you , Sommelier.bg, for inviting us! It’s officially summer time! Enjoy!